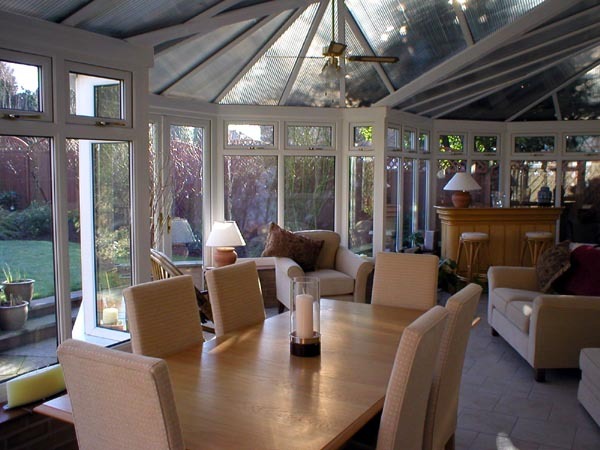 Steve Boam Builders provides a quality range of building services, ranging from conservatories to barn conversions. We provide all the skills and crafts needed for building, restoration and repair work: joinery, bricklaying, wood work, plumbing, electrical, plastering, glazing and many more. Whether your project is a barn conversion, building restoration or a new driveway, you can be sure of our attention to detail and our care on the job. We have completed a variety of projects including new build homes, renovation and maintenance of rented properties, restoration of historic listed buildings, swimming pools, ground work and schools. 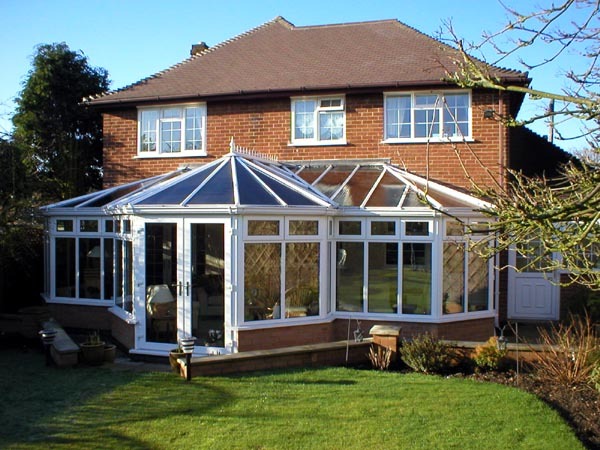 With the company trading for over 25 years, we have built a strong reputation for high quality building work. We offer a full range of commercial and domestic works and we support and enable all aspects of your project, every step of the way. We are always happy to offer our advice on the preliminary stages of the project including obtaining planning consents for your desired works or project. If you believe that our company is right for you, make an enquiry via our on line form – we will be pleased to discuss your requirements.